This past weekend was super rainy and I was super reluctant to leave the house. So what did I do? 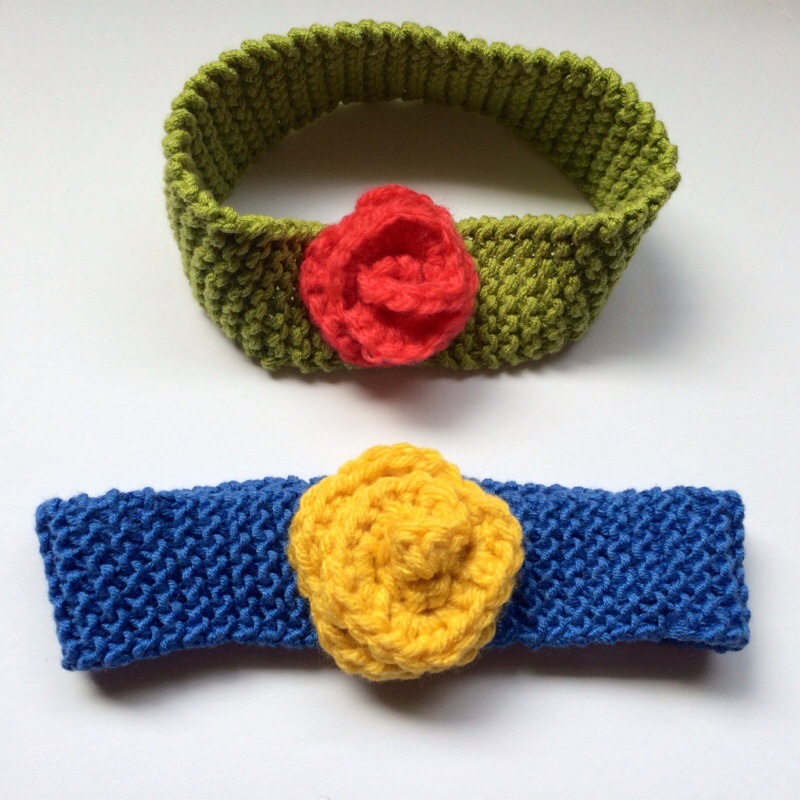 Catch up on my TV shows and craft! I am in love with the following shows: Nashville, Scandal, Once Upon a Time, and Revenge. Let’s just say it was a drama filled weekend. I mean there was love, jealousy, manipulation, lust…it was juicy! In terms of fiber arts, I made a ton of headbands! Six to be exact. 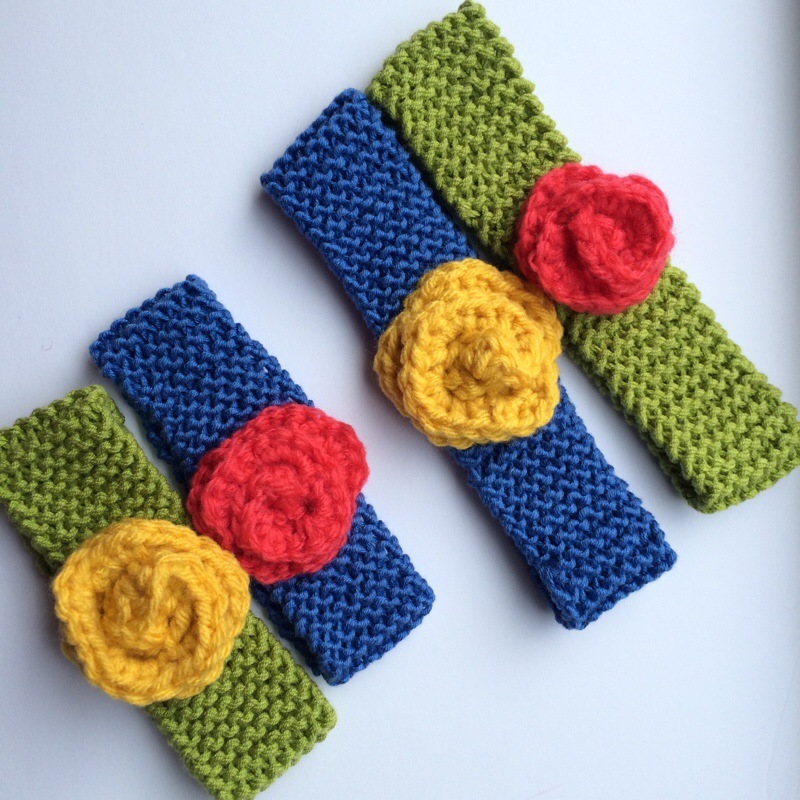 Searching around the blogs, I found this crochet flower tutorial on WordPress from Luong Ha Anh. The pictures were great, however, all of the text was in Vietnamese. Yikes! After a few tries I finally got the pattern down. 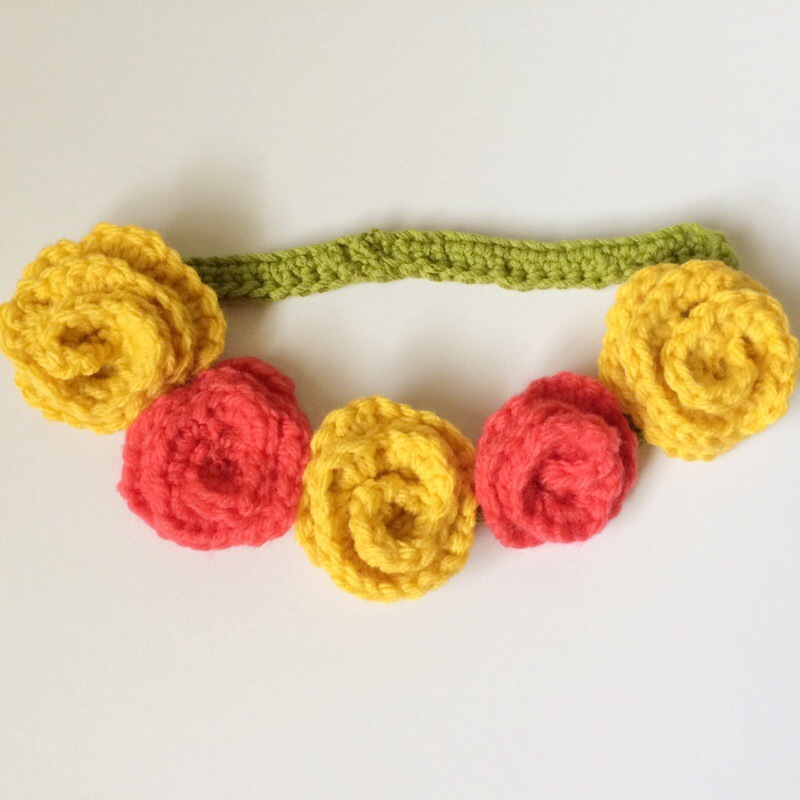 With the flowers, I made an adult boho chic flower headband and some infant headbands. 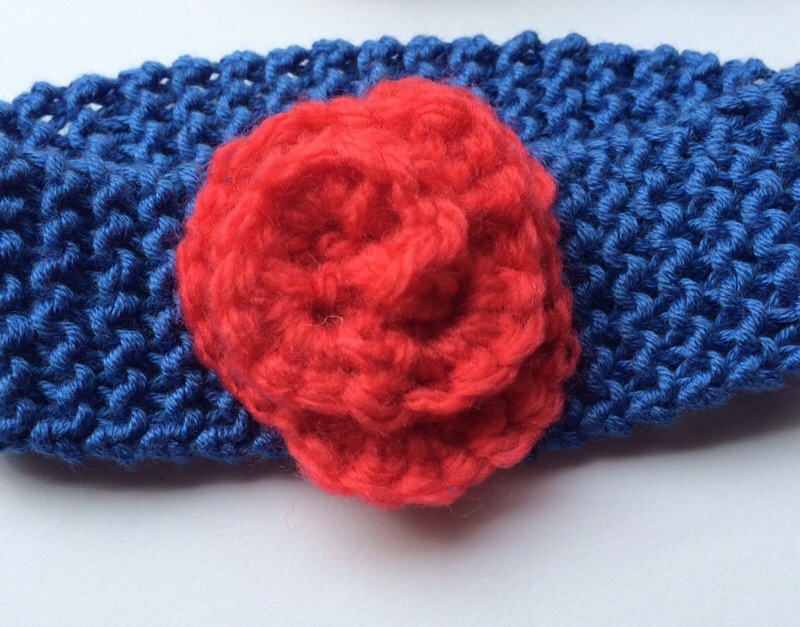 The flowers came out pretty well considering that crochet is not my usual medium. Hello! Thank You so much for visiting my blog ^^. I’m a Vietnamese, not Thai, he he. I dedicate my blog for my friends, who can use VNmese only, so I use VNmese for almost all posts. I’m glad to know that oversea friends stop by my blog as well. If you have any question, pls let me know, I’ll explain it for you as much as I can. I am sorry I confused it! I will alter the text! Thank you for your lovely post. I think I figured it out ;).